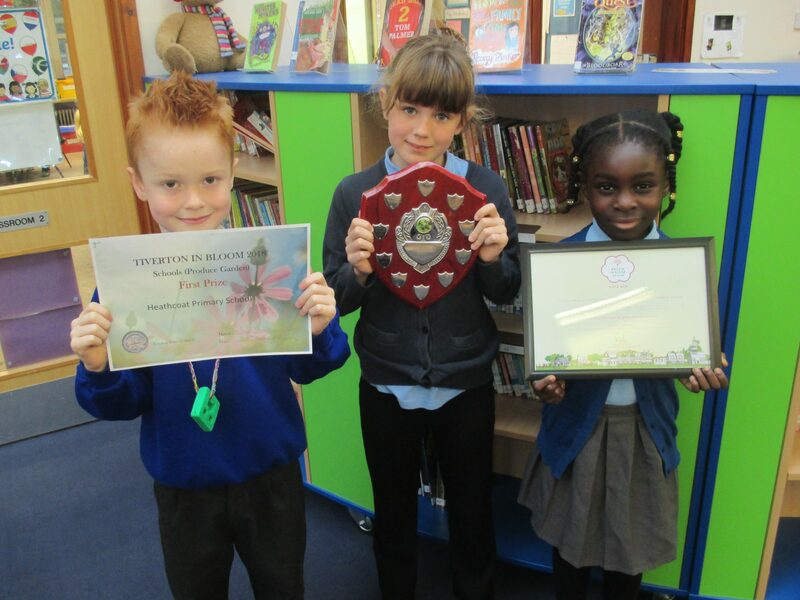 Three of our Year 4 children attended the Tiverton in Bloom presentation evening last week, celebrating the school being awarded First Prize in the School Produce Garden category. We also achieved a Level 4 ‘It’s your Neighbourhood’ award. Well done to everyone involved – a brilliant achievement!